While I’m definitely NOT a chef, I decided that while I start my journey of learning how to cook, I would post some of my favorite recipes here for you all! I love food and if I find a dish I also enjoy making, I don’t want y’all to miss out! Enjoy! 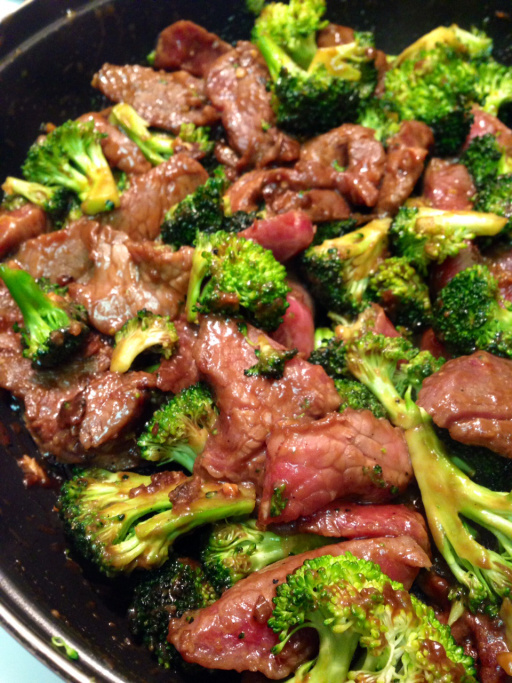 Beef & Broccoli Stir Fry! To marinate the meat, whisk together all marinade ingredients, then toss the steak in with it to coat. Cover and refrigerate at least one hour, or overnight. In a small bowl, stir together soy sauce, brown sugar, garlic, and flour until smooth. Set aside. In a large wok or saute pan, heat 2 tbsp. veggie oil over high heat until shimmering. Add broccoli and saute 3 minutes, stirring often. Transfer broccoli to a plate. Reduce heat to medium high. Carefully add remaining tbsp. of oil, then add marinated meat and half of the sauce mixture. Saute for 3-4 minutes, stirring often, until meat is cooked through. Stir in broccoli and remaining sauce. Saute 1 minute more, then serve hot over rice. 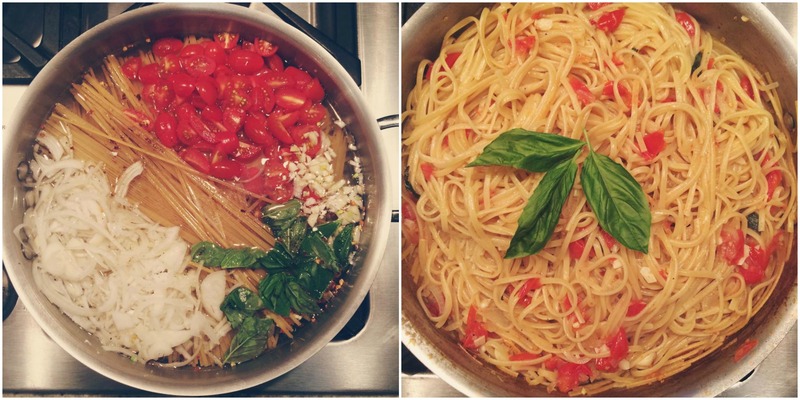 Martha Stewart Living: One-Pan Pasta! 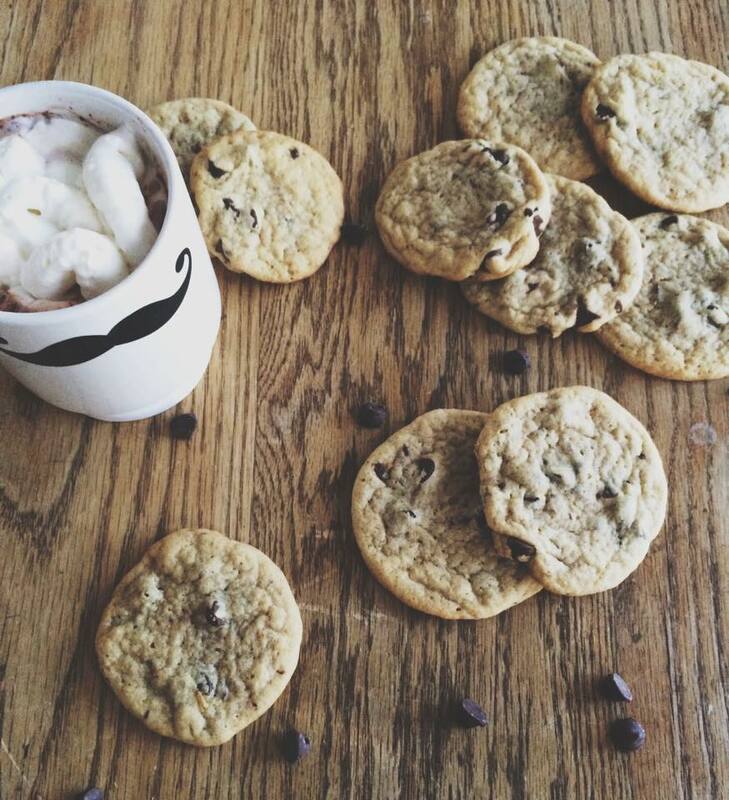 The Best Chewy Chocolate Chip Cookies! 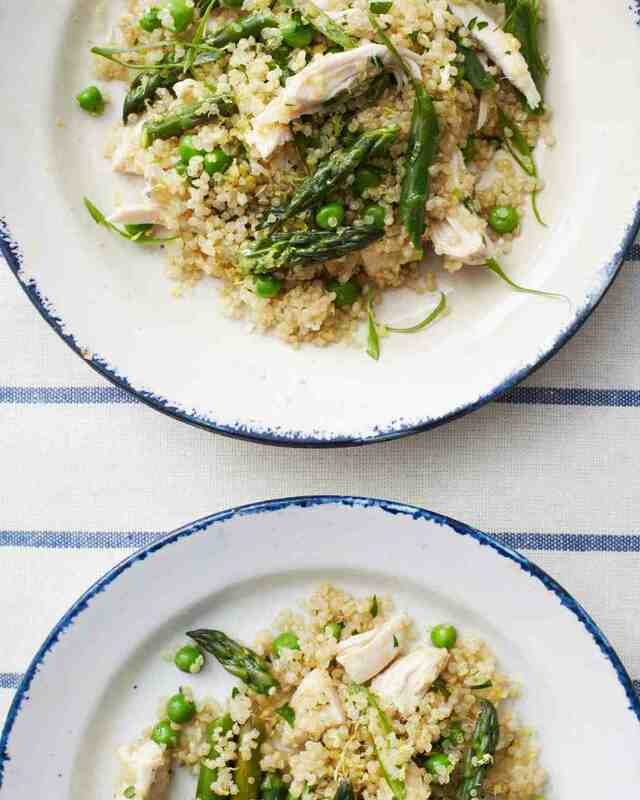 Martha Stewart Living: Warm Quinoa + Chicken Salad! In a medium saucepan, heat oil over medium-high. Add scallion whites; cook, stirring constantly, until softened, about 3 minutes. Add quinoa, chicken, lemon zest, and the water; bring to a boil, reduce to a simmer, cover, and cook 11 minutes. Add asparagus and peas, cover, and cook until liquid is absorbed and vegetables are tender, 4 to 5 minutes more. Remove from heat, and let stand 10 minutes. Shred chicken and fluff quinoa. Add lemon juice and parsley, and season with salt and pepper. Sprinkle with scallion greens and drizzle with oil. Slow Cooker Bacon Potato Chowder! 1. 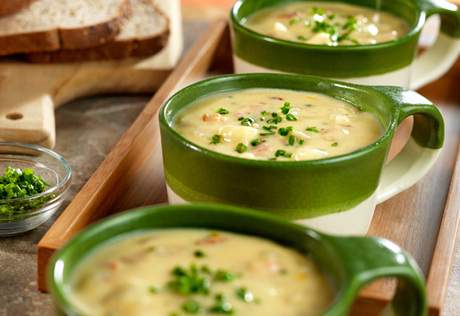 Stir the bacon, onion, soup, milk, black pepper, potatoes and 1/4 cup chives in a 6-quart slow cooker. 2. Cover and cook on HIGH for 3 to 4 hours or until the potatoes are tender. 3. Add the cheese and stir until the cheese is melted. Sprinkle with the remaining chives.